I was in San Francisco one time in 1966 and I was attracted to the city. It was the first time I had been there, and I was sitting in this hotel and all these things were going through my head, and I had a flash about an actress in an opera house appearing in a ballet, and I think that’s where the song came from. 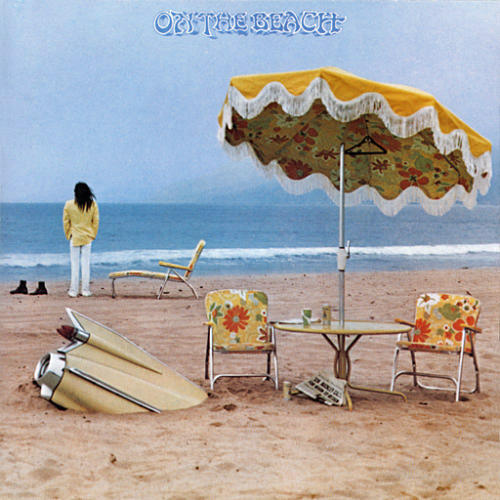 If anyone ever argues that Morrison cannot sing – an unlikely scenario anyway – then simply play them this. All human emotion is crystallised here, and subtly vocalised: desire, joy, hope, world weariness, consolidation, awe & anticipation. The “angel child” here is also a fully mature woman. What sounds like a penny whistle comes in just at the end, almost subliminally. Van´s Celtic phase starts here. Ballerina was recorded during the last Astral Weeks session on October 15, 1968 at Century Sound Studios in New York City. Lewis Merenstein was the producer. He has performed it live 180 times according to the brilliant website ivan.vanomatic.de. 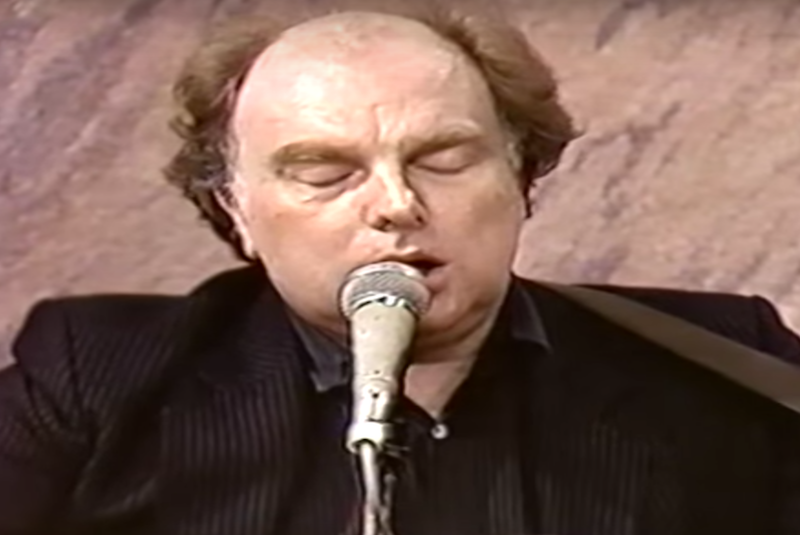 Morrison also made a guest appearance at “The Late Late Show” tribute to The Chieftains.. joining with them on “Star Of The County Down”, [My Lagan Love] & “Marie´s Wedding”, the last with Christy Moore, Gary Moore & Paul Brady. 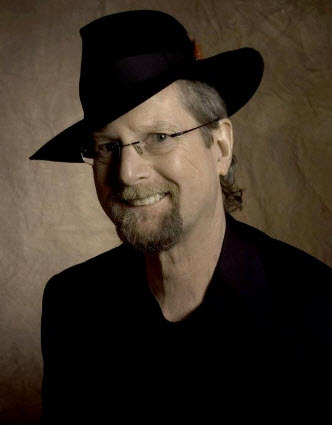 James Roger McGuinn (born James Joseph McGuinn III on July 13, 1942) known professionally as Roger McGuinn and previously as Jim McGuinn, is an American singer-songwriter and guitarist. He is best known for being the lead singer and lead guitarist on many of The Byrds‘ records. 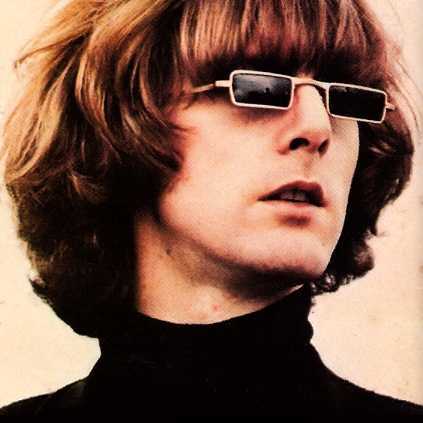 He is a member of the Rock and Roll Hall of Fame for his work with The Byrds. The Byrds were an American rock band, formed in Los Angeles, California in 1964. 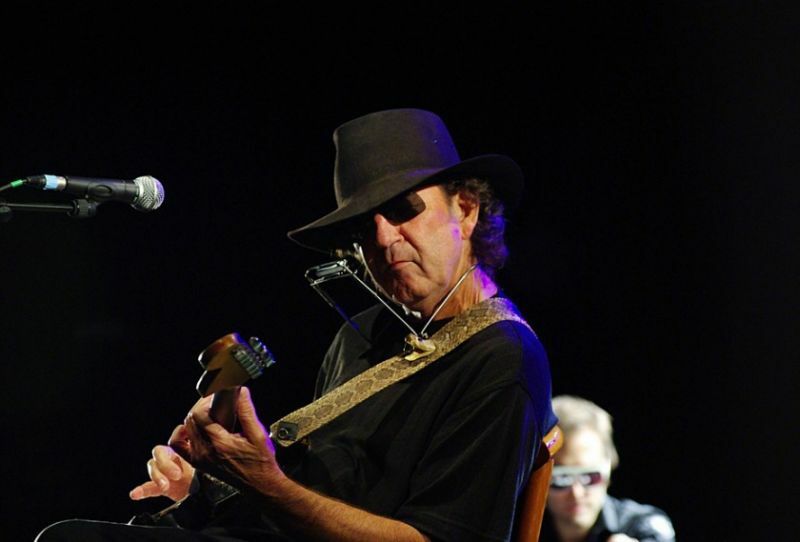 The band underwent multiple line-up changes throughout its existence, with frontman Roger McGuinn (aka Jim McGuinn) remaining the sole consistent member until the group disbanded in 1973.